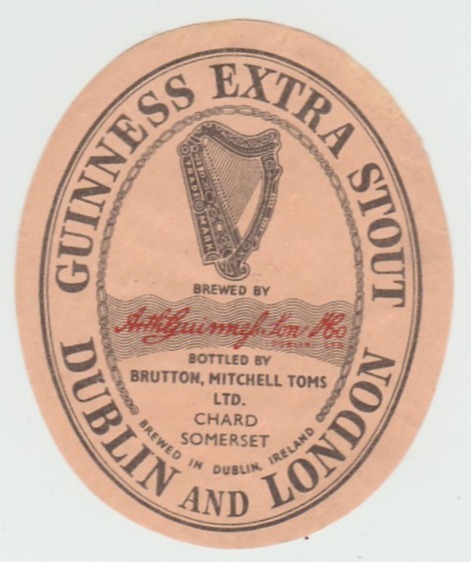 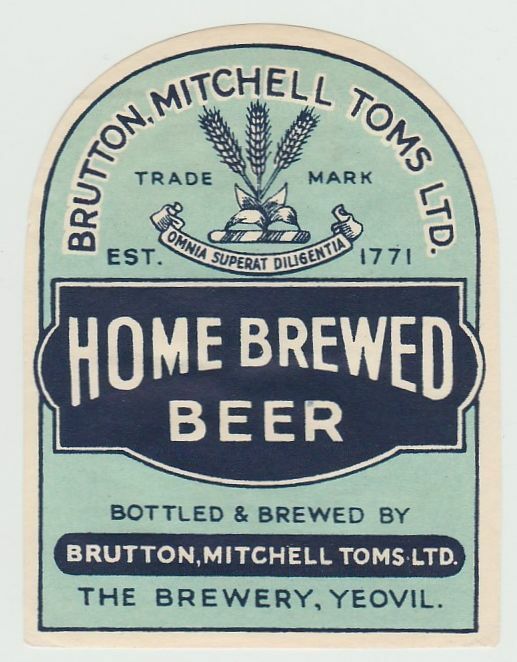 Sumner & Toms acquired the Chard Brewery in 1825.Toms & Co Ltd was registered in 1890 and merged with F. Mitchell, a wine merchant, to form Mitchell, Toms & Co Ltd in 1894. 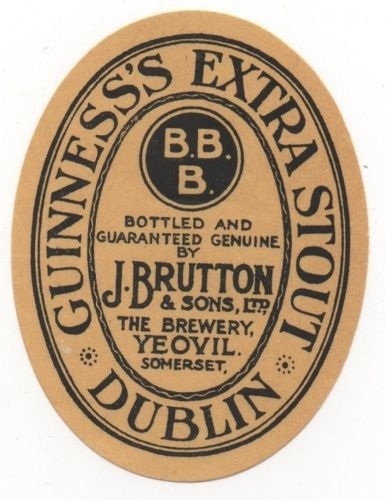 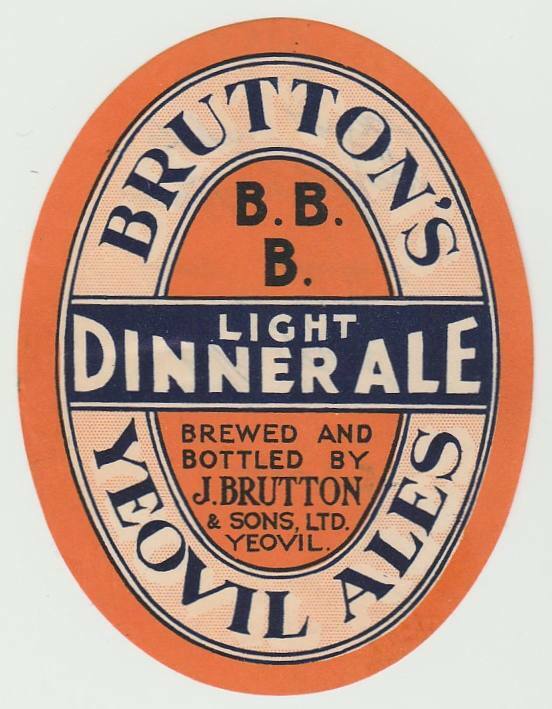 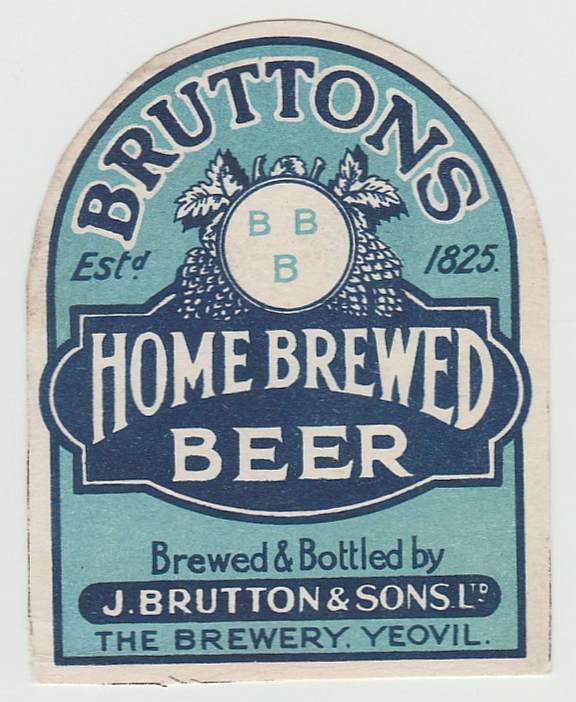 The brewery was closed in 1936 after an arrangement was made with Joseph Brutton of Yeovil to brew their beer. 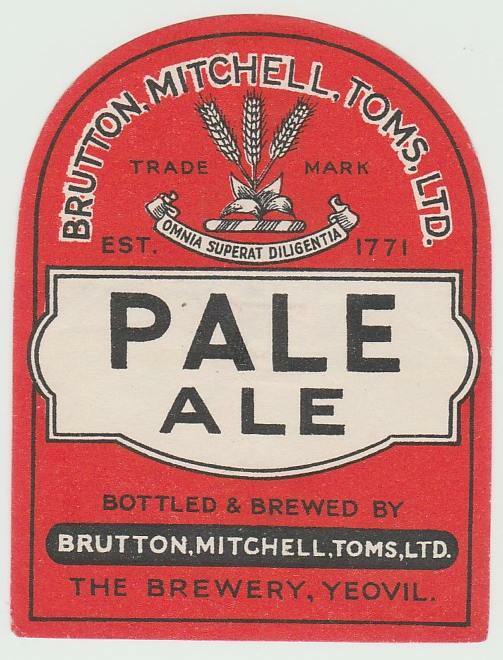 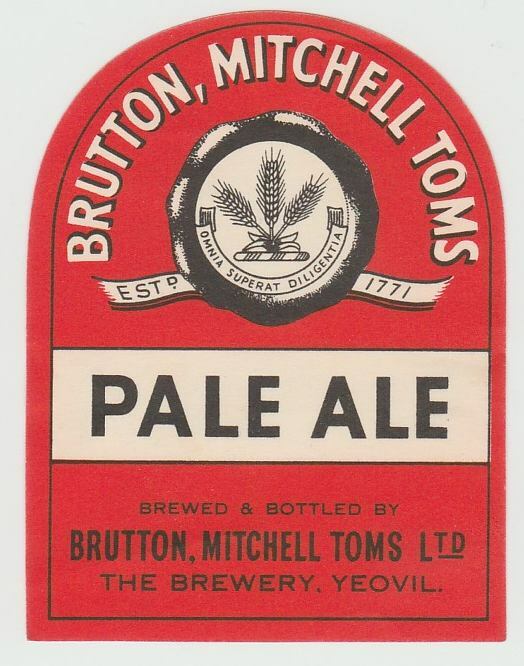 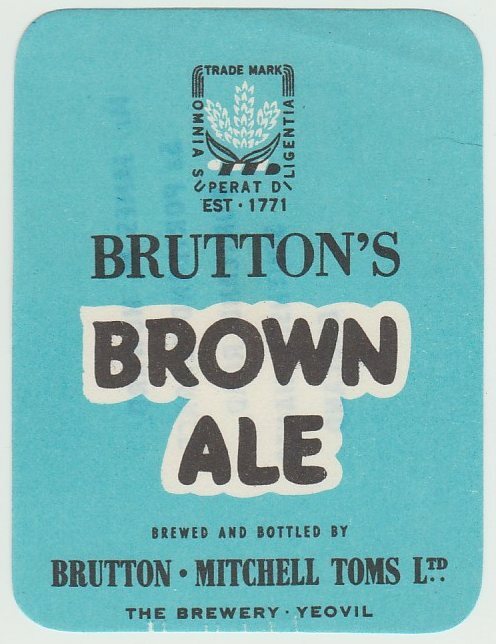 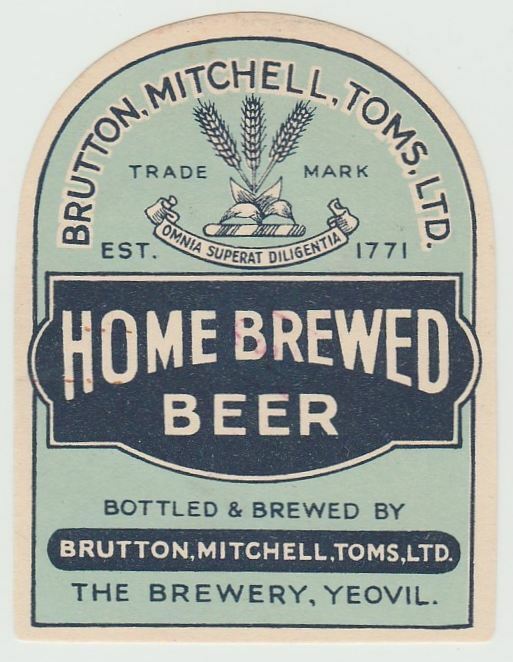 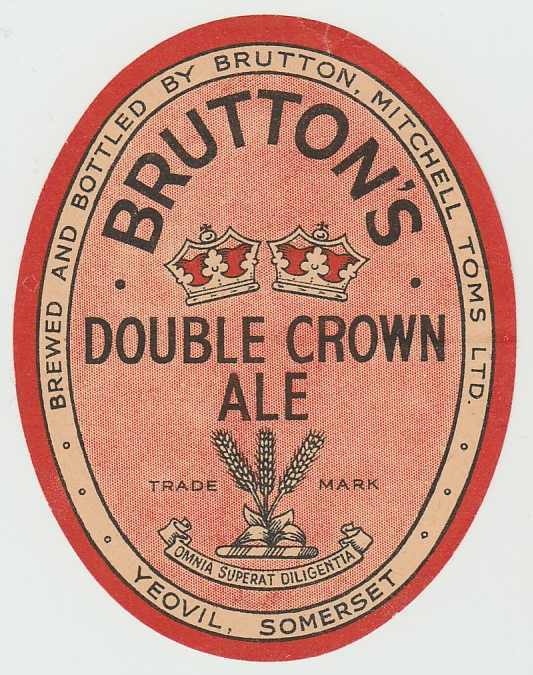 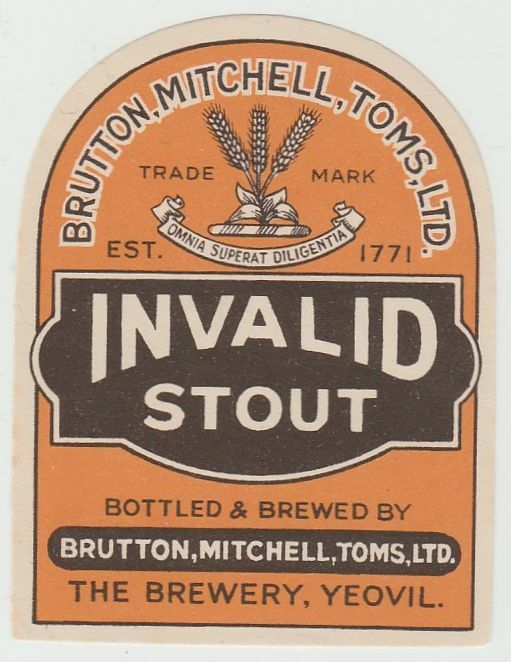 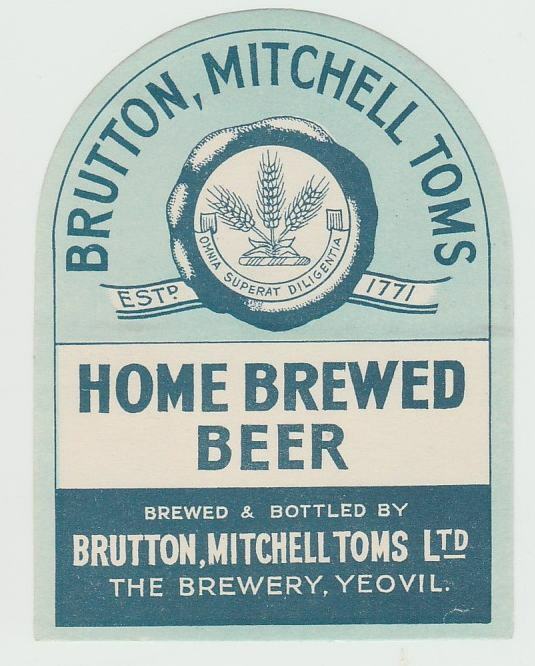 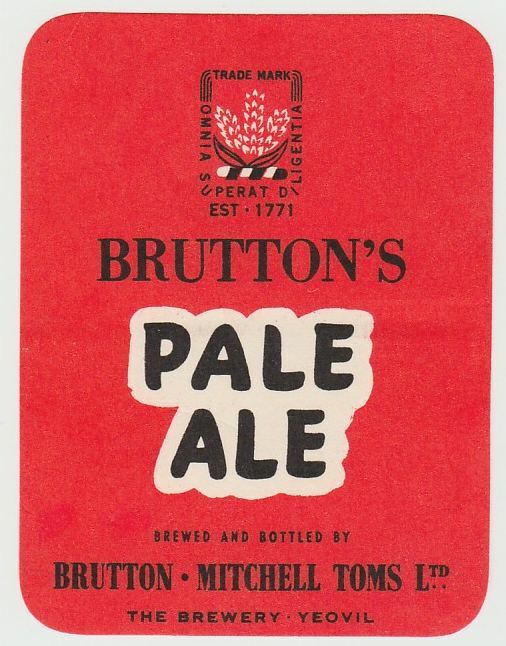 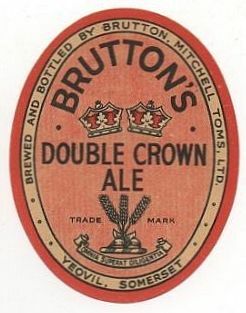 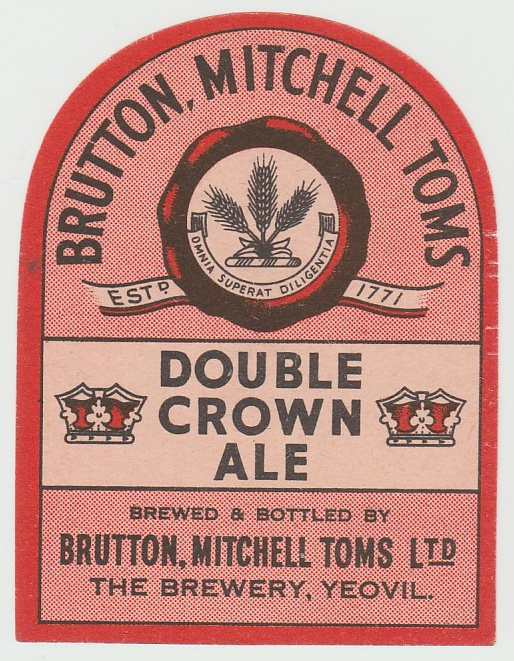 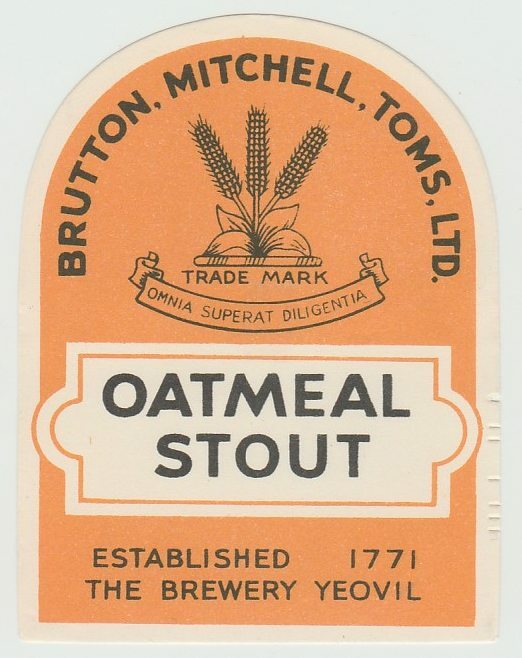 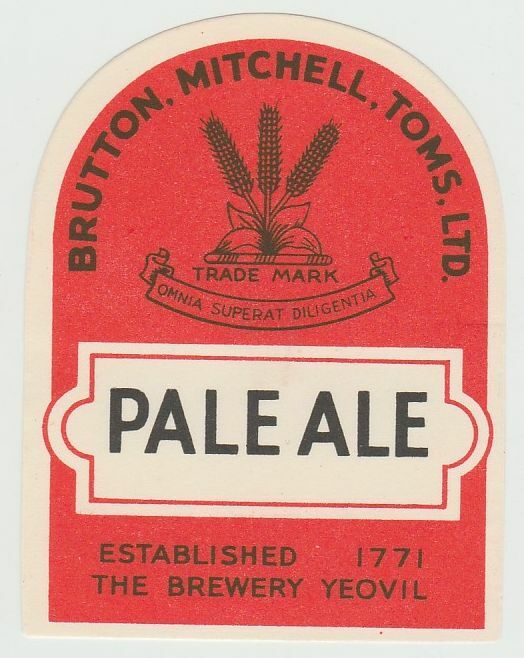 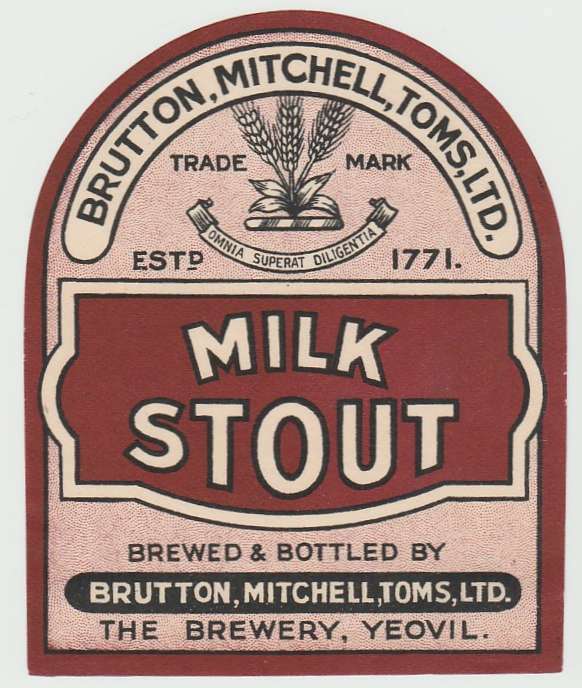 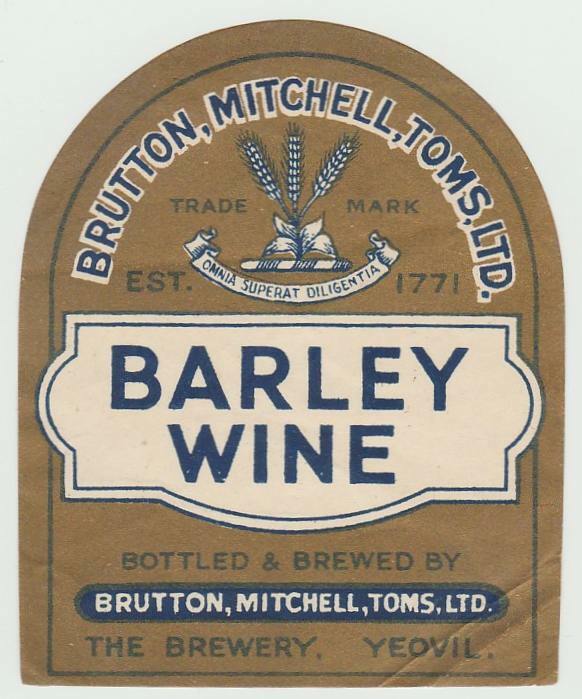 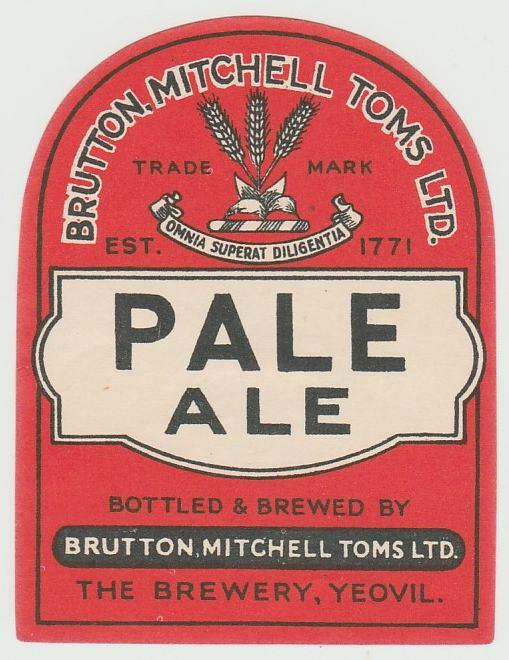 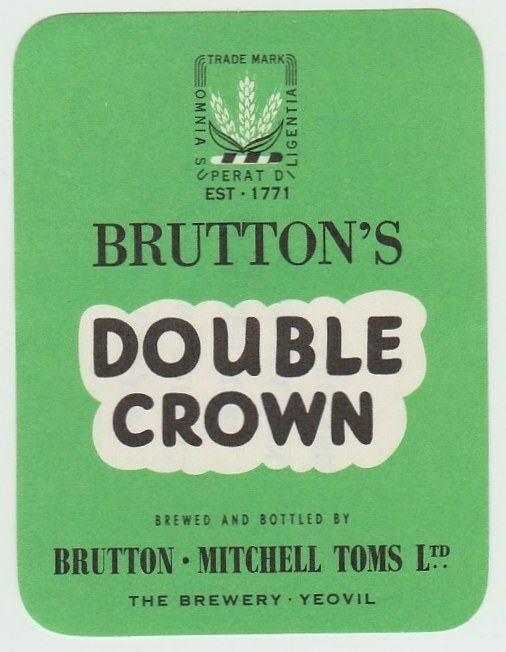 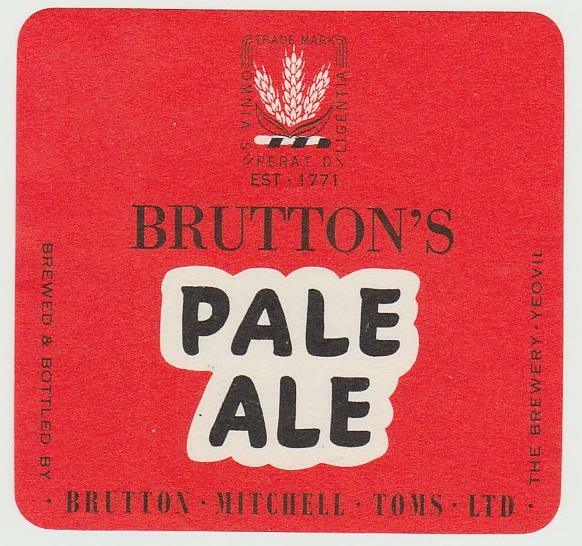 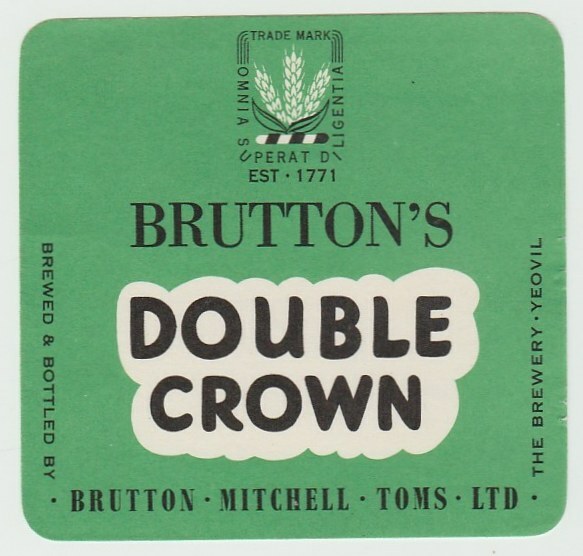 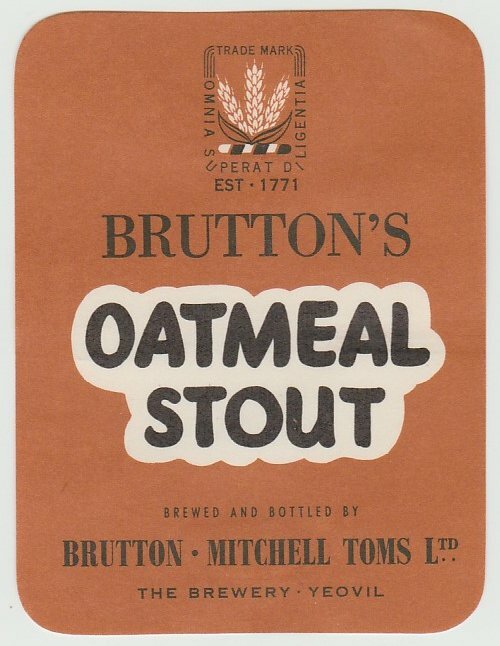 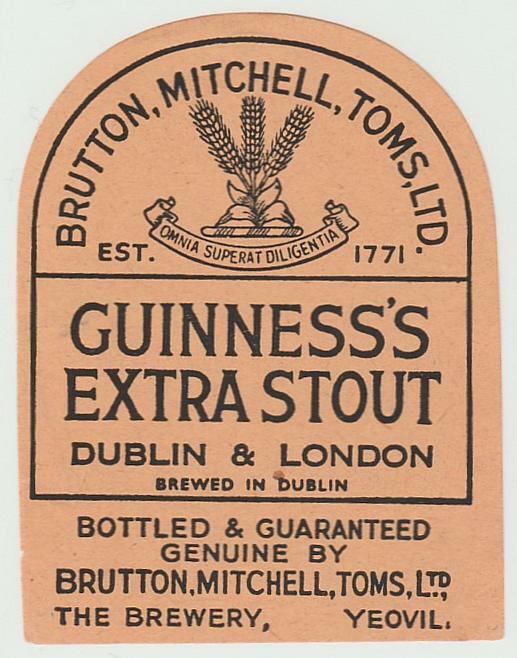 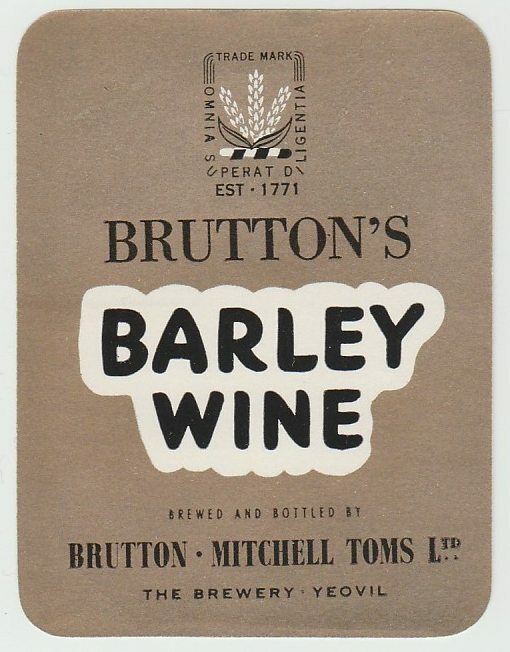 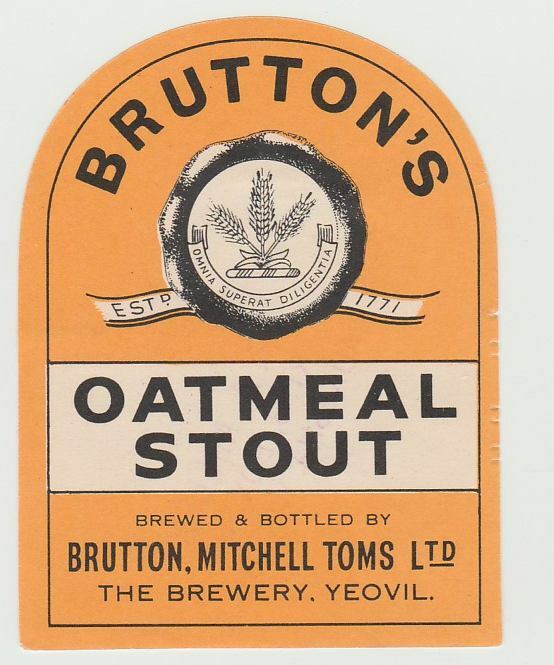 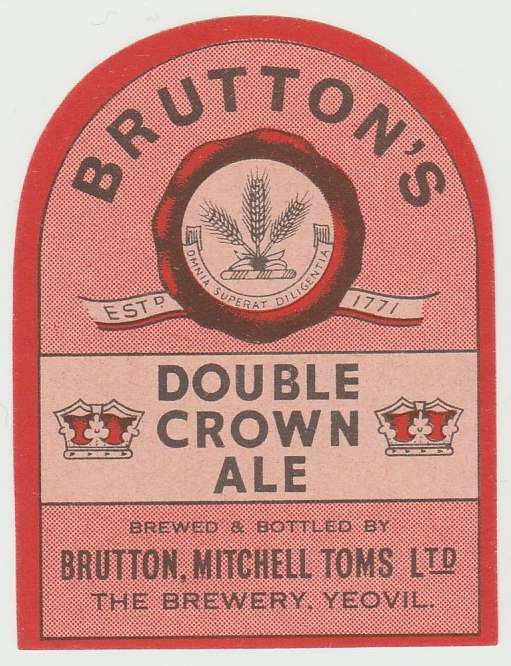 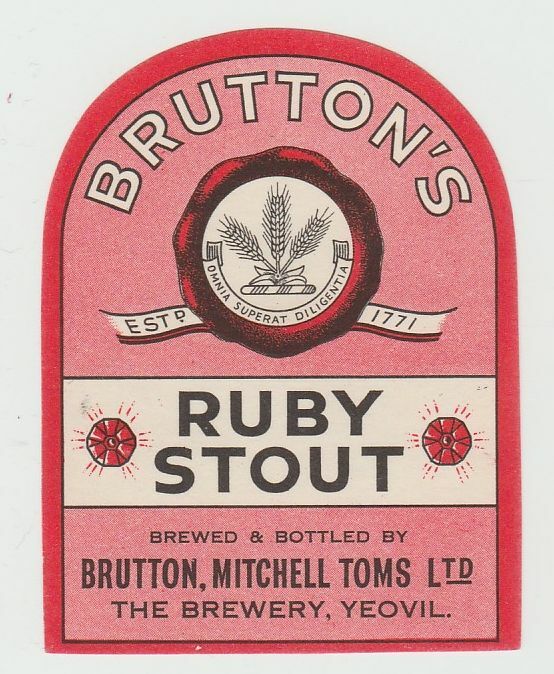 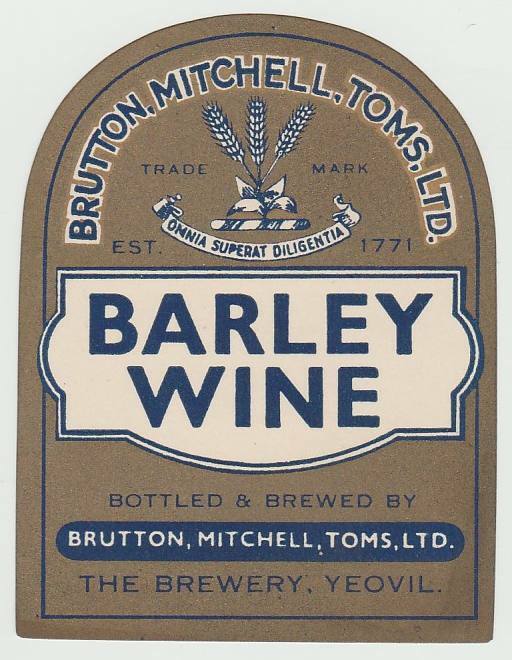 Mitchell, Toms & Co then acquired J.Brutton & Sons Ltd in 1937 and formed Brutton, Mitchell, Toms Ltd with brewing based at Yeovil. 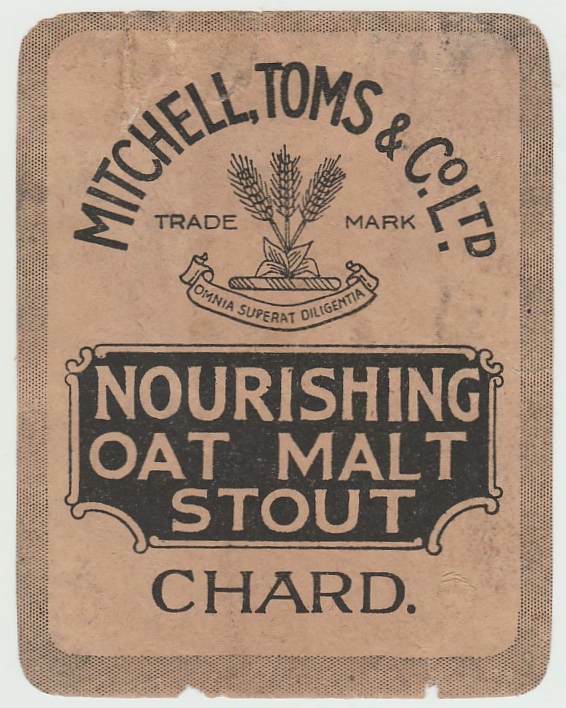 The Chard site remained in use until the 1950s as a bottling plant and store. 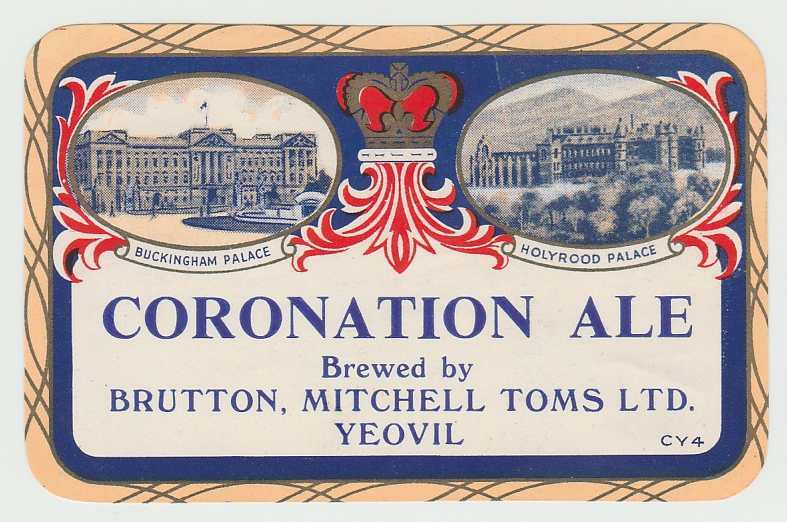 The company was taken over by Charrington & Co Ltd in 1960 and brewing only continued until 1965.